Sometimes, you hike for the sheer joy of gravel crunching beneath your feet. Sometimes, you hike for the way it makes you feel afterward – pleasantly exhausted. And sometimes, you hike for the treasures you might find along the way. Call these the hikes with ulterior motives. 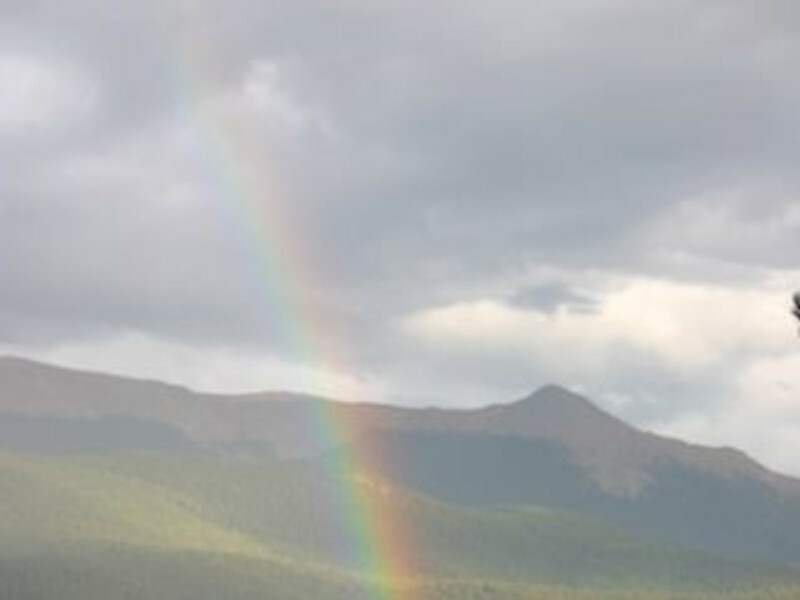 Colorado’s mountains have their share of bling. Head for the Pancake Rocks trail on Highway 67 north of Cripple Creek, and keep your eyes open for chunks of amazonite in the granite boulders that dot the switchbacks. Amazonite is a beautiful blue-green variety of feldspar that is found only in a handful of locations throughout the world. One of them being the Springs . Red Rock Canyon Open Space is a favorite spot for Colorado Springs hikers, runners and mountain bikers. Those who choose to linger on its trails will find evidence of its early history as a seabed. Alongside the trail, rocks are embedded with shark teeth and ammonite fossils from 70 million years ago. Other rocks hold evidence of waves in the long-dead sea, and still others are imprinted with fossilized leaves. And for a look at more recent history, check out the stairs carved into the sandstone during the park’s days as a quarry. Aiken Canyon is a small nature preserve south of Colorado Springs, where the prairie meets the woodlands. The result of that union: fields of wildflowers. 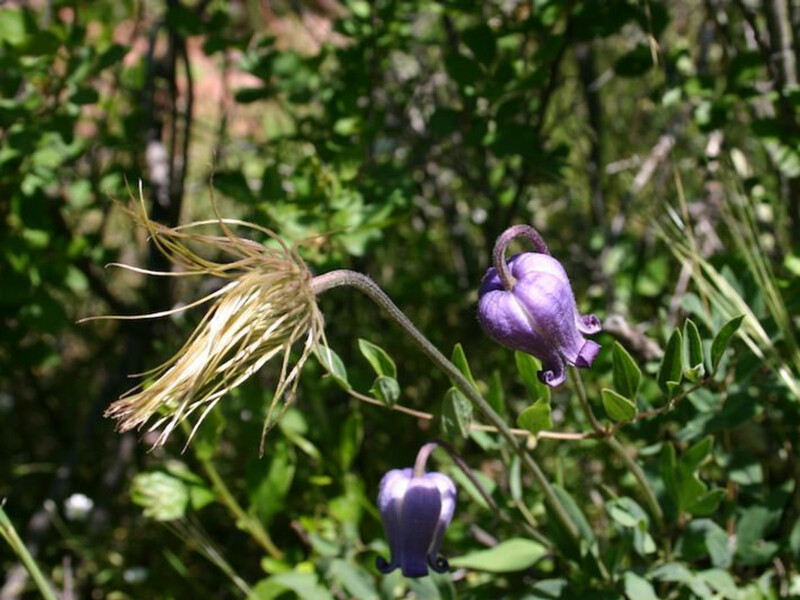 As you hike here, watch for chili pepper-red Indian paintbrush, pink penstamon and droopy old man’s whiskers. Cheyenne Mountain State Park is frequented by hikers, runners and mountain bikers. It’s also a favorite haunt of wilder creatures. 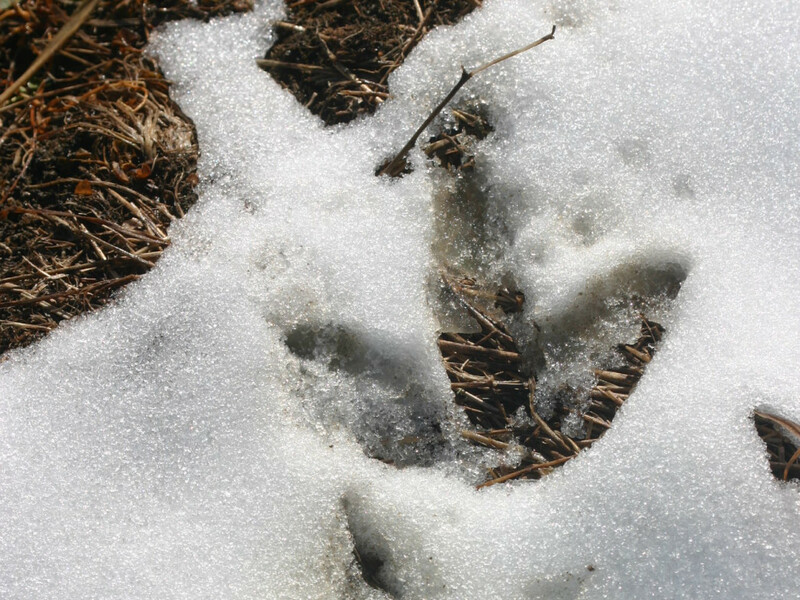 As you hike, watch for the footprints of wild turkeys, mountain lions and bears, and scan the decomposed granite trails for the telltale swirl of a snake’s journey. The best kind of hike: one with dinner at the end. And it’s even better if you provide the dinner. For the perfect hike-and-fish combo, head to Rainbow Gulch. This trail meanders about a mile and a half through aspen and pine forests to the point where water from the Homestake pipeline reaches Rampart Reservoir. Here, anglers line the banks as they fish for rainbow, brook and lake trout. 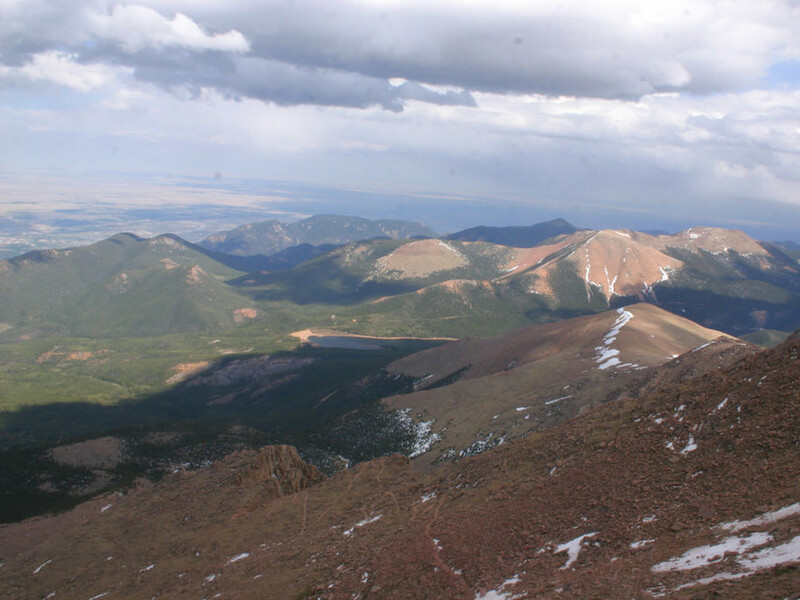 In the late 1800s and early 1900s, the Pikes Peak region drew thousands of treasure seekers looking for gold. A few struck it rich. Others who weren’t so lucky spent their days digging and their nights in tiny cabins tucked into the foothills. 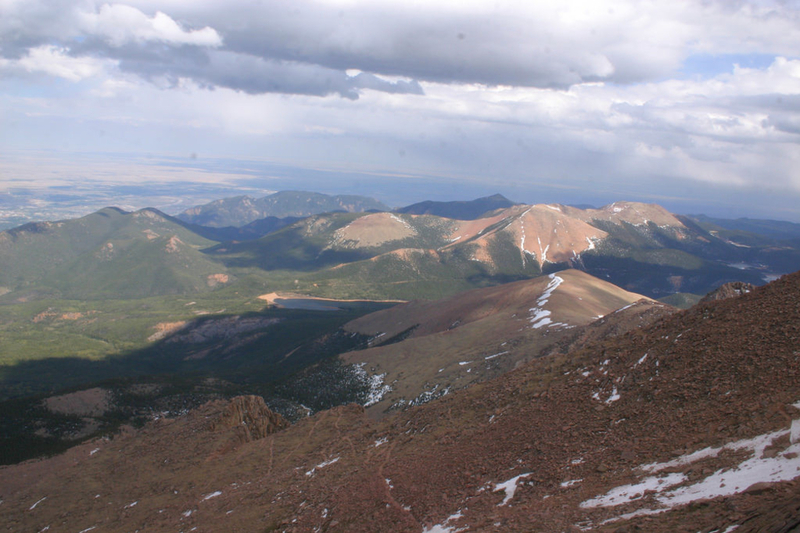 Mueller State Park near Divide is dotted with remnants of those who dreamt of riches. Check out Dynamite Cabin (a tiny hovel that still remains), and watch for glory holes – telltale piles of tailings left from long-ago excavations. On a clear day, you can see forever – or at least as far as the next mountain range. The fire lookout station at the top of the Devil’s Head Trail offers a view of the region that can leave you breathless. The trail to the lookout (which is the last of its kind in the region) is short and steep, but along the way, there are several previews of the view you will get at the top. Pelicans call this place home. Red-winged blackbirds perch on the cattails. 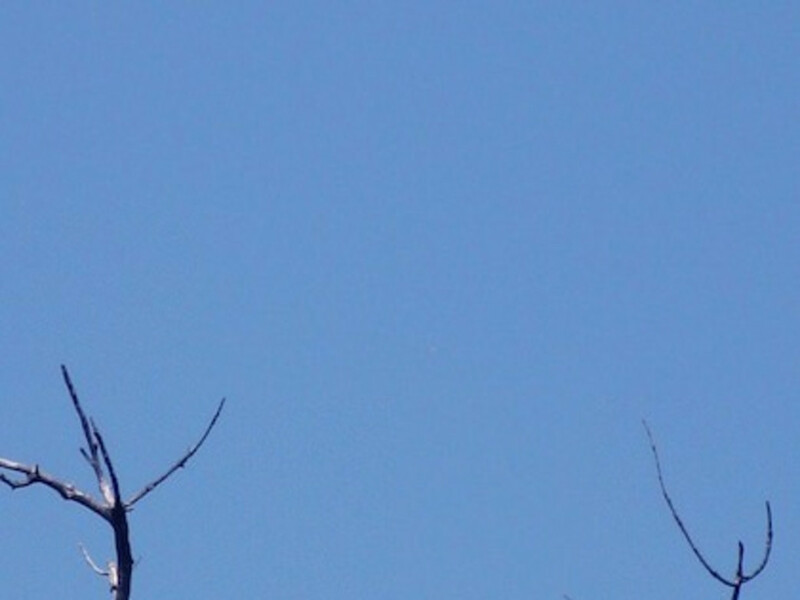 Red-tailed hawks sometimes spar with great blue herons. Canada geese often set up roadblocks on the trail, and barn swallows set up home in the kiosks that dot the trails. All this avian activity takes place daily at the Fountain Creek Regional Park Nature Center . Not into birds? Watch for impressive bull snakes, and turtles sunning themselves on logs in the ponds. Why Are So Many of Outside Magazine's Best Companies to Work For from Colorado?